Today’s society and economy pose a great deal of new challenges. Therefore, today, more than ever, it is essential to have tools to manage business information and data, in order to identify business opportunities and the necessary actions to take advantage of them, setting out the firm’s long-term strategic plan and targets. These targets will then have to be monitored, identifying problems to be solved within a cycle of Business Performance Management. 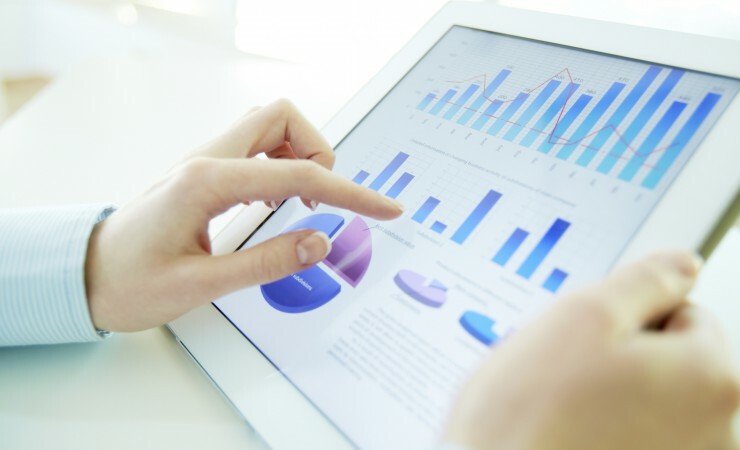 When faced with these new challenges, Business Intelligence Tools help to deal with any issues that may arise. 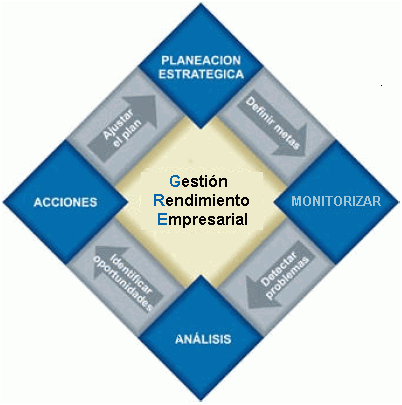 If you wish to try these BI tools to analyze your business, please contact us.